Linda Swift divides her time between her native state of Kentucky and Florida. 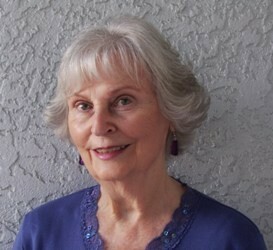 She is an award winning author of published poetry, articles, short stories, and a TV play. . Her first two books were published by Kensington. In her other life, she earned an Education Specialist Degree from Murray State University with post-graduate work from U. of Alabama and was a teacher, counselor, and psychometrist in the public schools in three states. She credits her husband and adult children for providing encouragement and technical support necessary for survival in the cyberspace world.